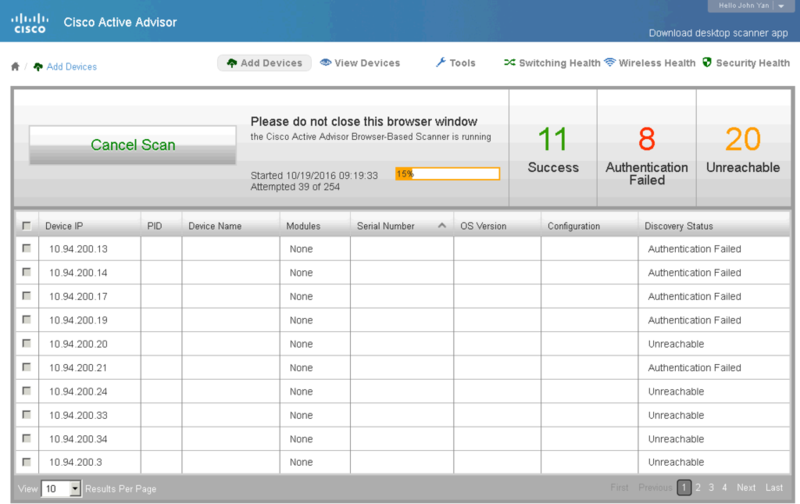 This is the web scanner interface. 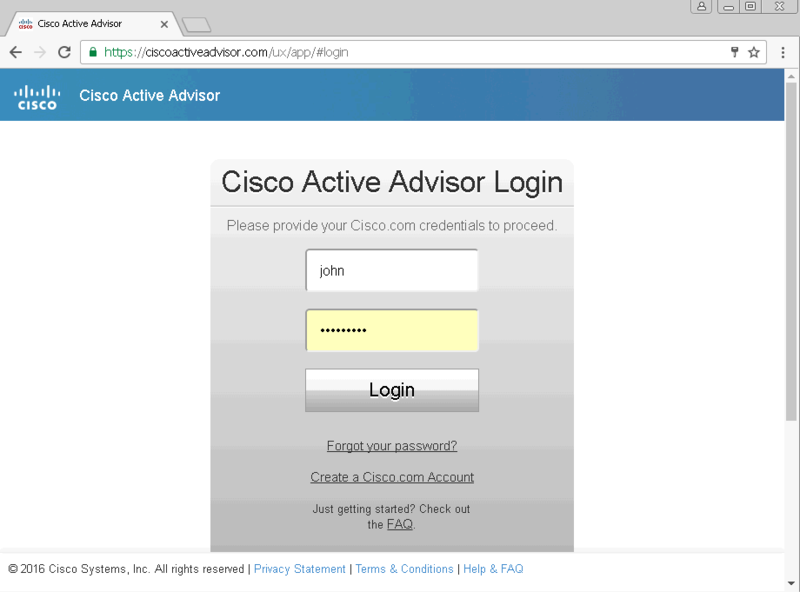 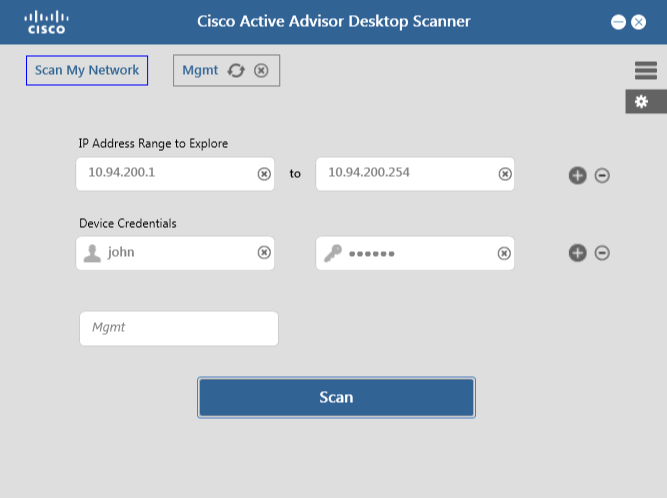 You will need to enter the scanning scope, username, password, snmp information. 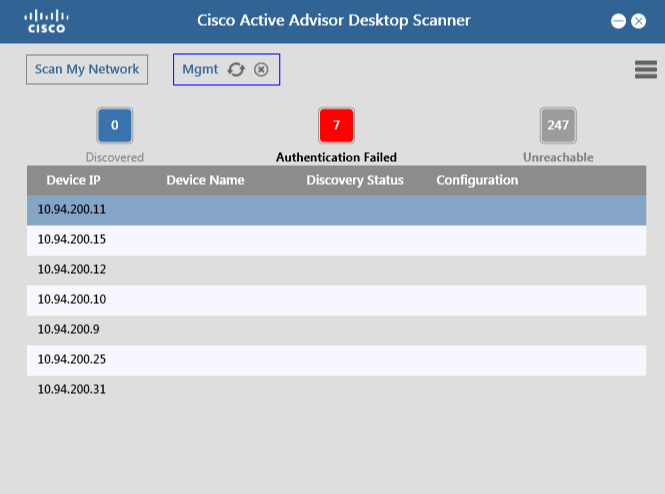 Following screenshots are captured from Desktop Scanner. 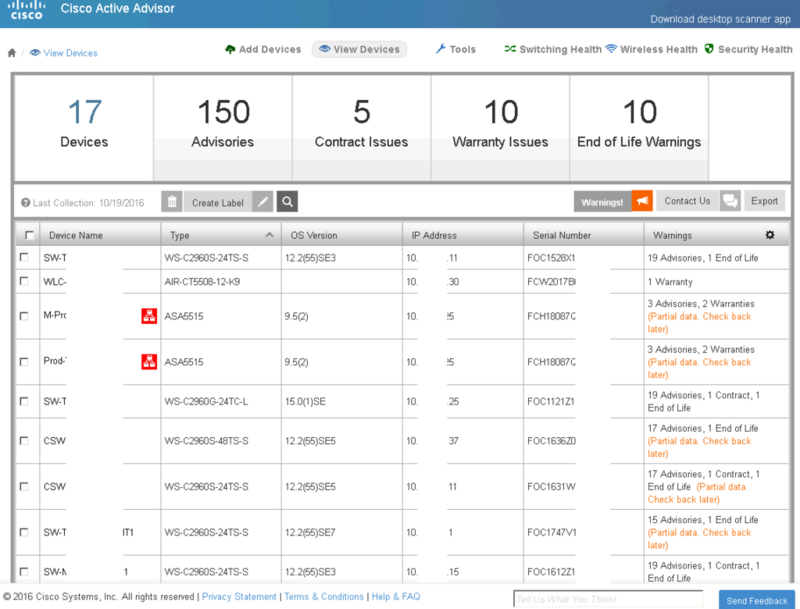 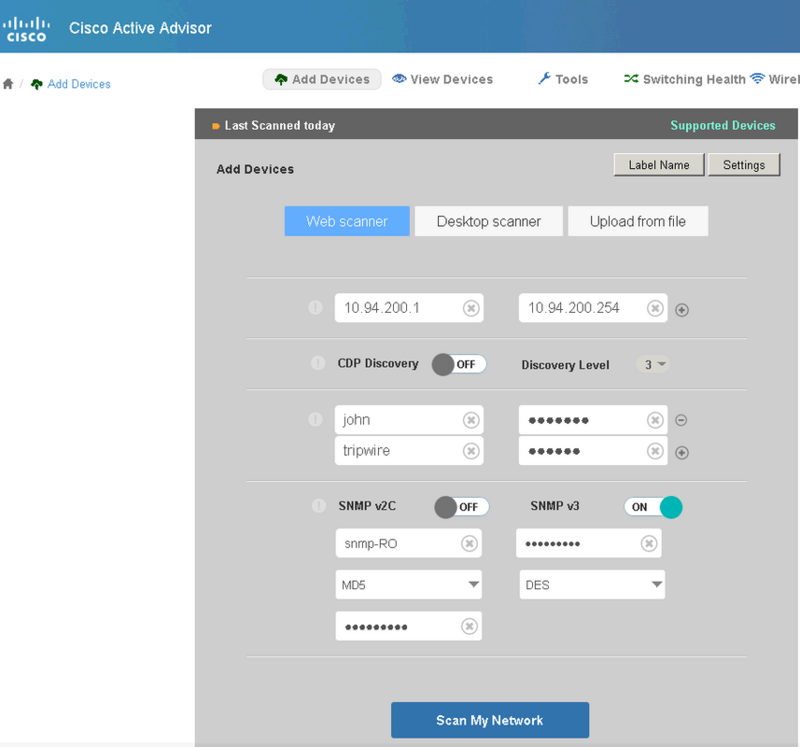 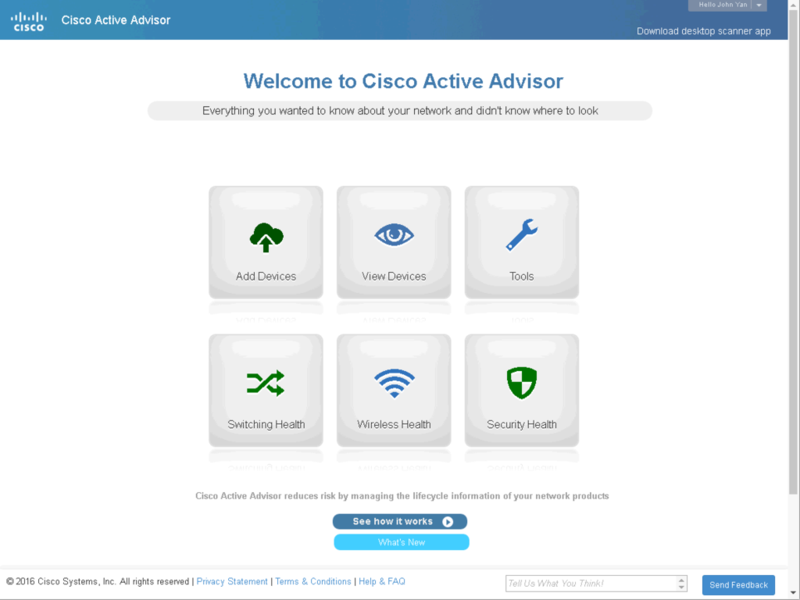 Eventually, you will get all your devices with many advisories from Cisco.